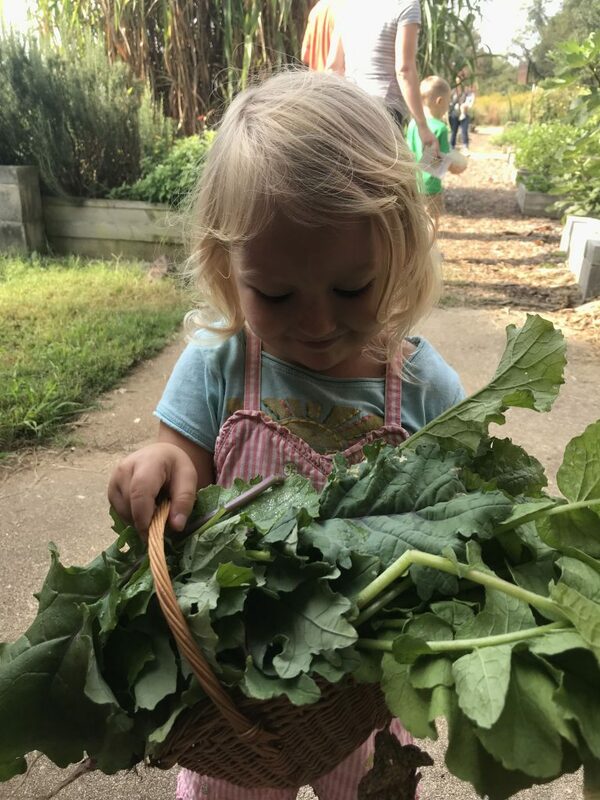 Grow with us! 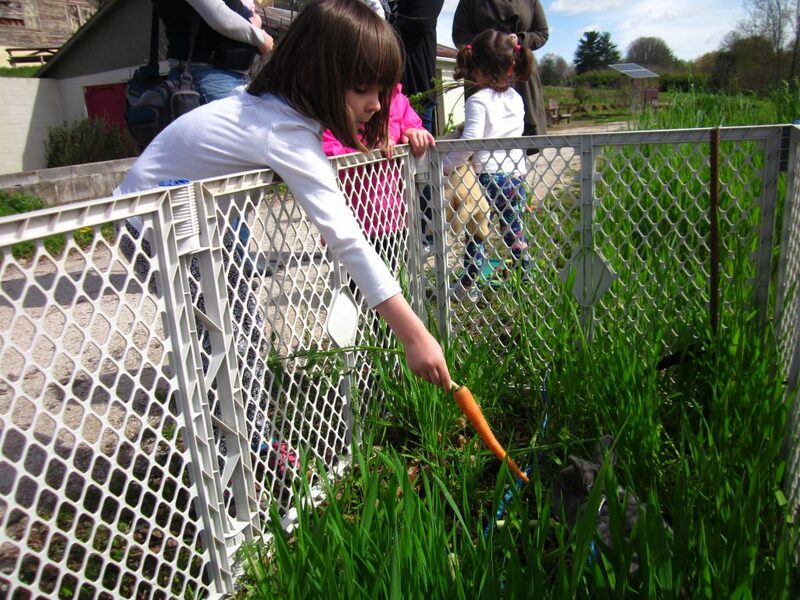 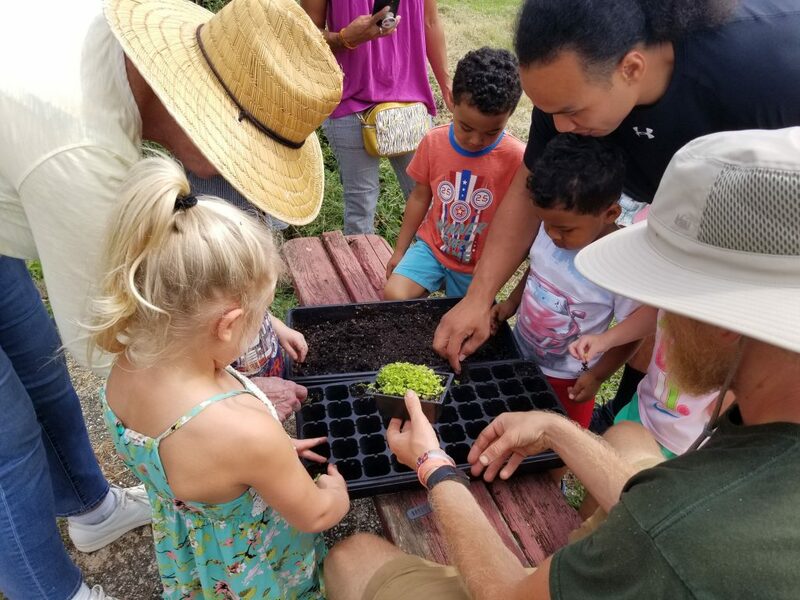 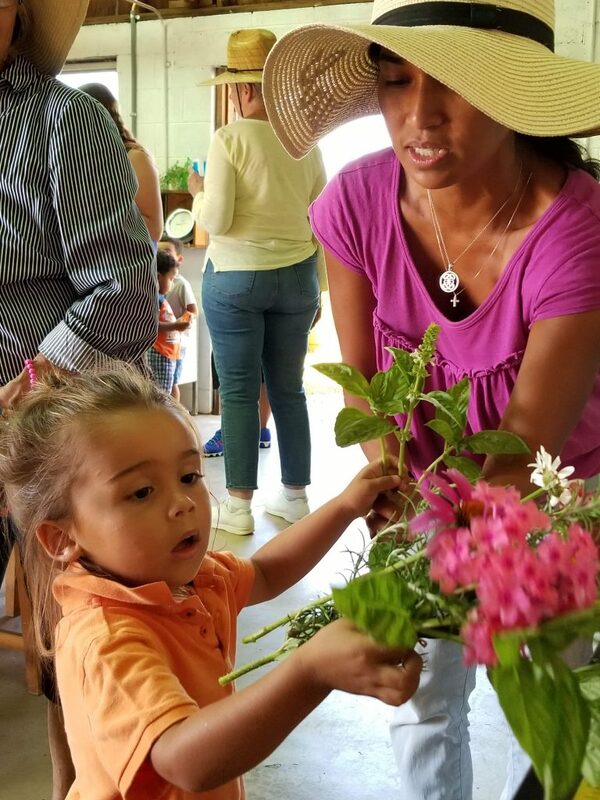 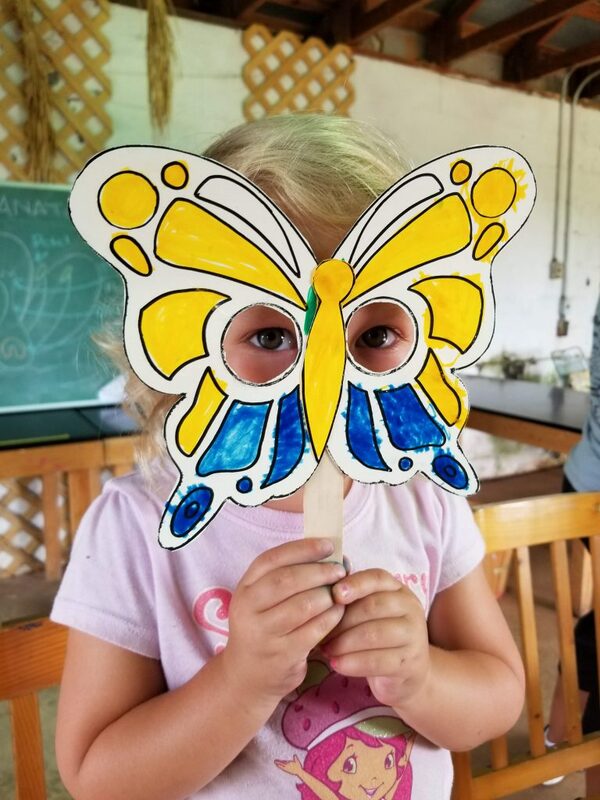 Pre-school age children are invited to join the Knoxville Botanical Garden and Arboretum for Story Thyme in the Garden. 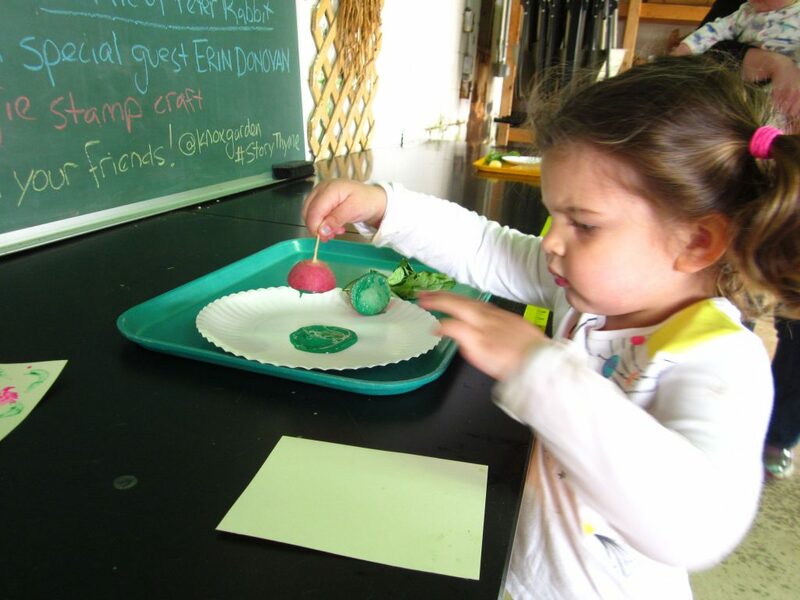 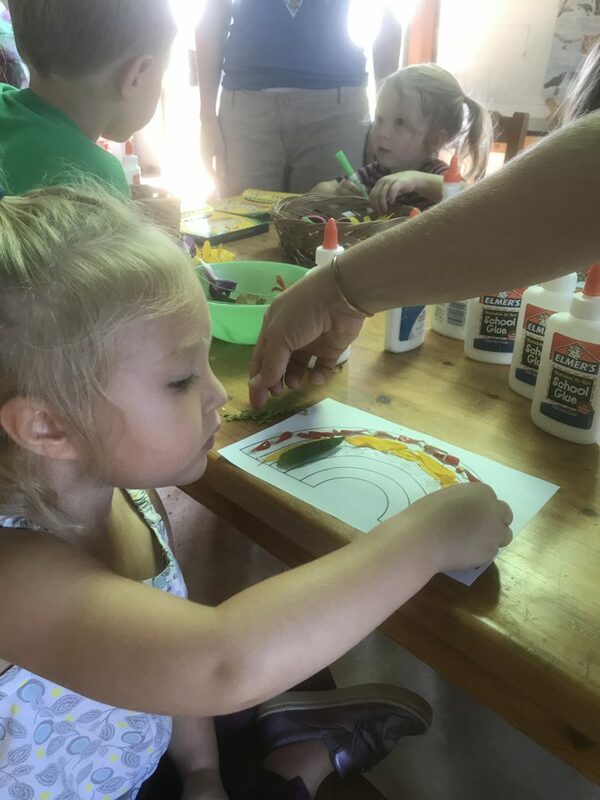 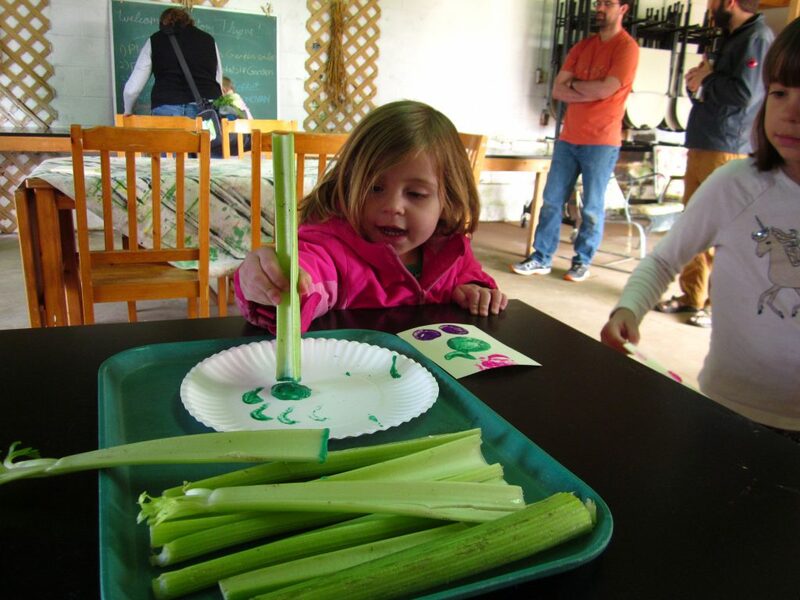 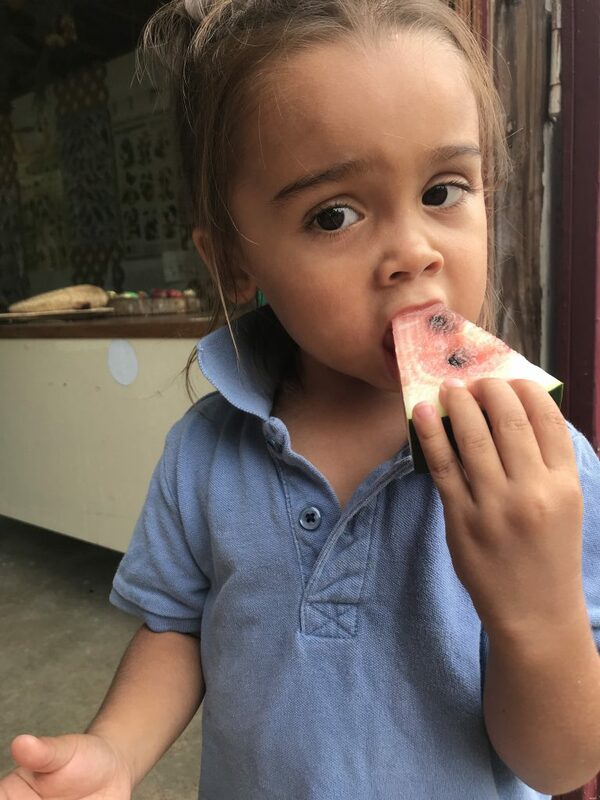 Every week we’ll learn a new theme as we explore the garden, read a story book, and do a fun craft. 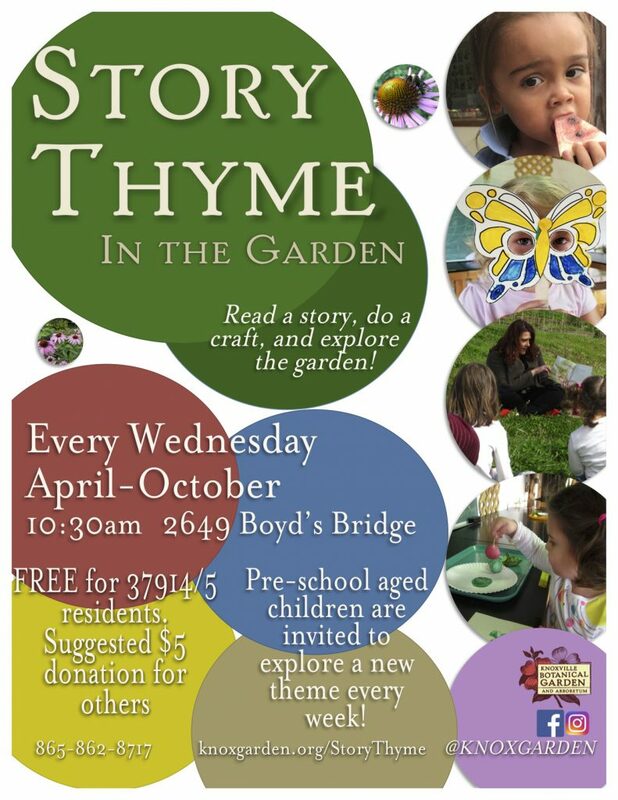 Remember: Story Thyme is rain or shine!